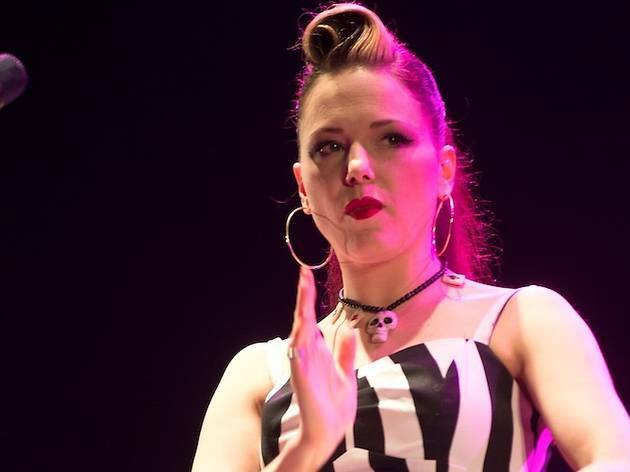 The singer who's brought rockabilly back returns to the stage following her recent maternity leave to present her new album, 'Tribal' (2014). This latest work is a rock and roll album, mixed in the spirit of Sun Studios, where the sound was born in Memphis, but with a touch of the 21st century of a woman raised on the streets of Dublin. There's also a dash of rebellion in May's rockabilly sound, thanks to the punk bands she admired as a youngster, such as The Clash, Undertones, The Buzzcocks and The Cramps.